You don't just want someone to show up and do a job. You also need someone who is going to be dependable, respectful of you and your property, and make you feel like your hard-earned money was well spent. You deserve windows cleaned so well that your neighbors can tell they were done professionally. 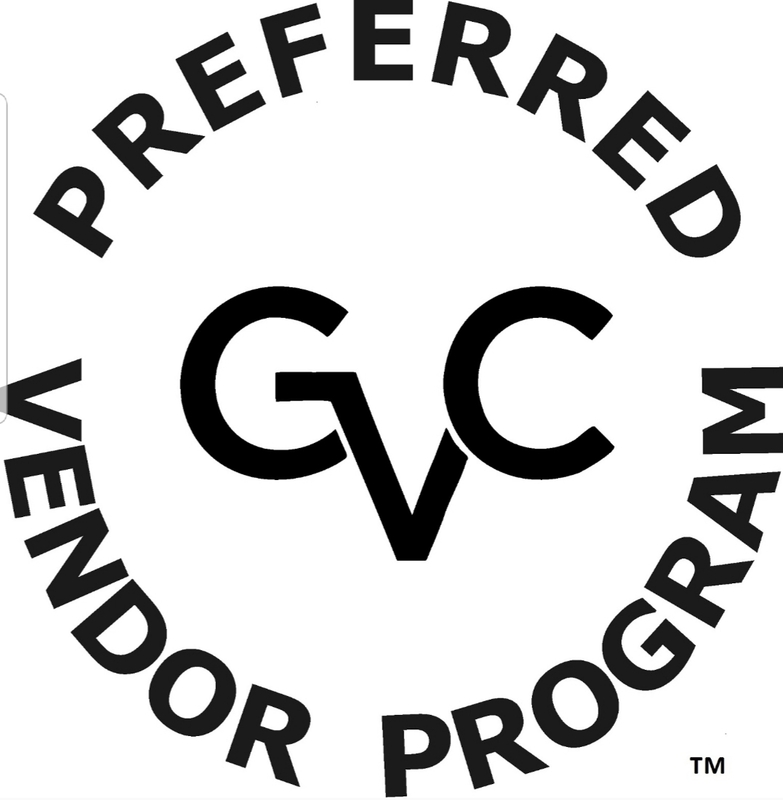 At Gabe's Spotless Window Cleaning, we understand that you are looking for the best window cleaning in town — but you also want the "complete package". We’re confident that you will find those qualities in us. 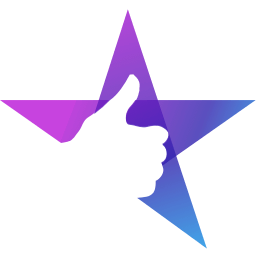 But don't take our word for it ... here are some reviews from our customers to help you see for yourself. I wouldn’t use anyone else. They are reliable, courteous and flexible. The windows come out as advertised, spotless! Whenever you invite someone into your home to clean your windows, you're entrusting them to not only do a good job, but to show consideration for your prized possessions as well. At Gabe's Spotless Window Cleaning, we do both. 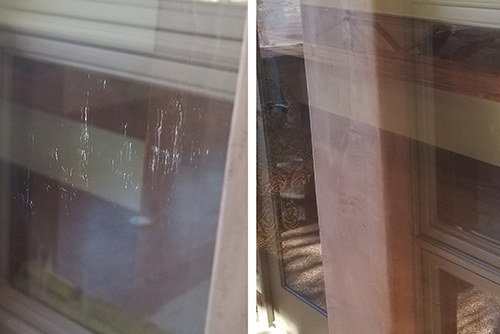 Not only do we make your windows sparkle, but we also provide that professional touch and take care of other parts of your windows many of our competitors forget — such as vacuuming the tracks, cleaning the screens and hard water stain removal. We treat your home as you would want it to be treated. 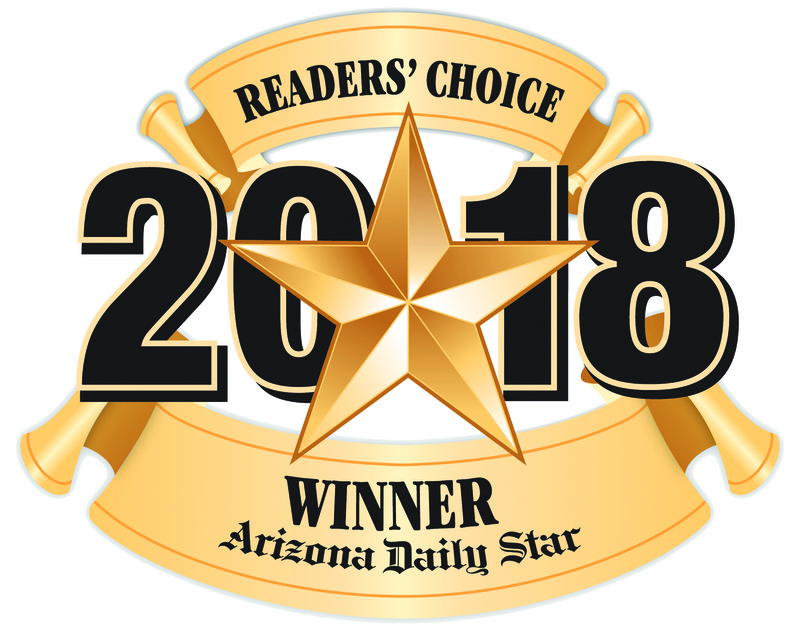 That's who we are — and why your neighbors in Tucson use us for all their window cleaning needs. Gabe is prompt, professional, and personable. He did an outstanding job and didn't miss any details. I would highly recommend him to anyone who needs the job done right. 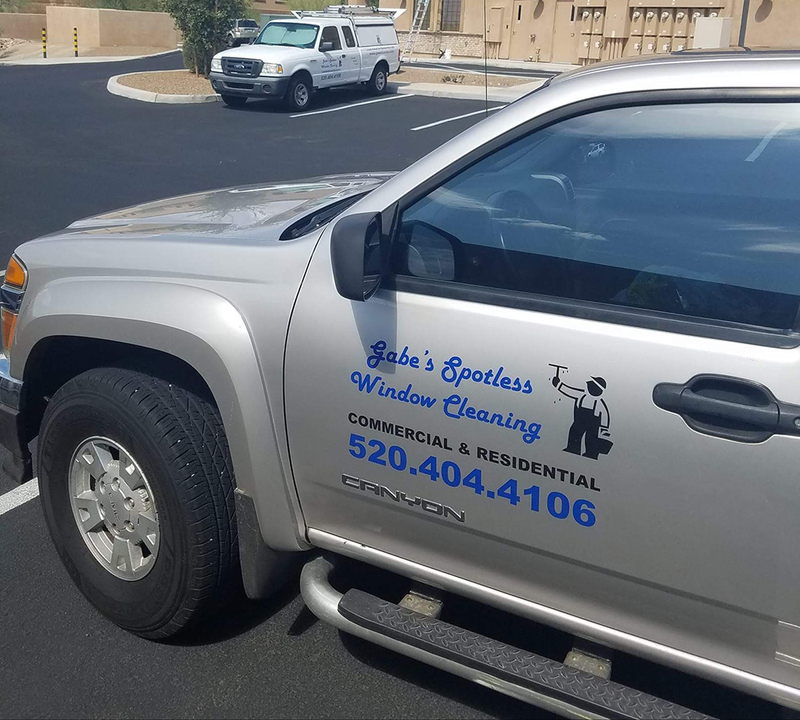 Commercial clients throughout Tucson trust Gabe’s Spotless Window Cleaning for their window cleaning needs. We tailor our service to the requirements of your business. If you need us to arrive before you open, we can do that. If you only need the outside cleaned, thats's not a problem. 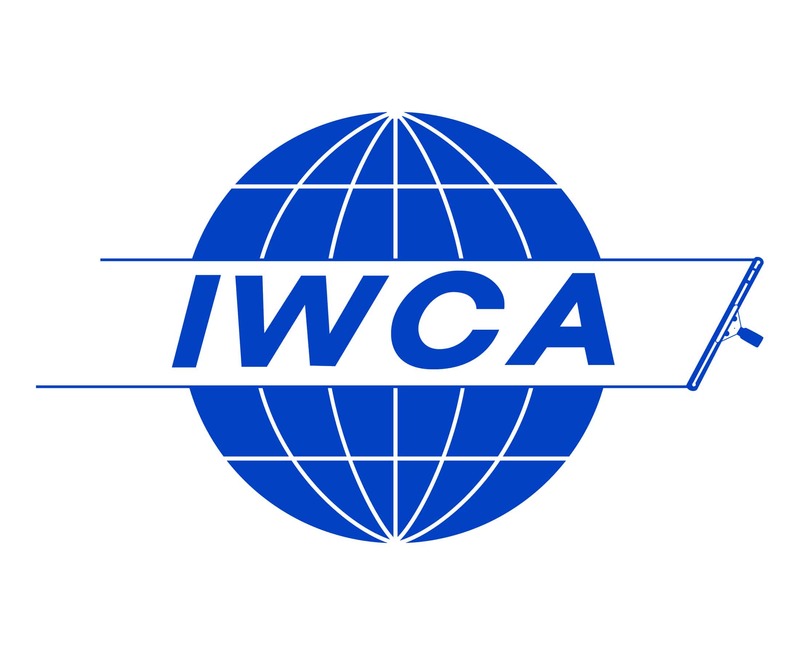 Have a visit or inspection from corporate? We can schedule time for a special cleaning to make you and your property look good. 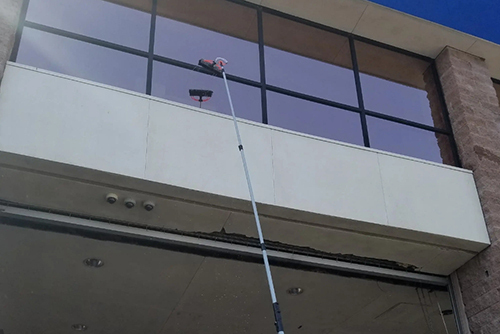 Whether you have a small store front or a large industrial building, Gabe’s Spotless Window Cleaning is your best choice. 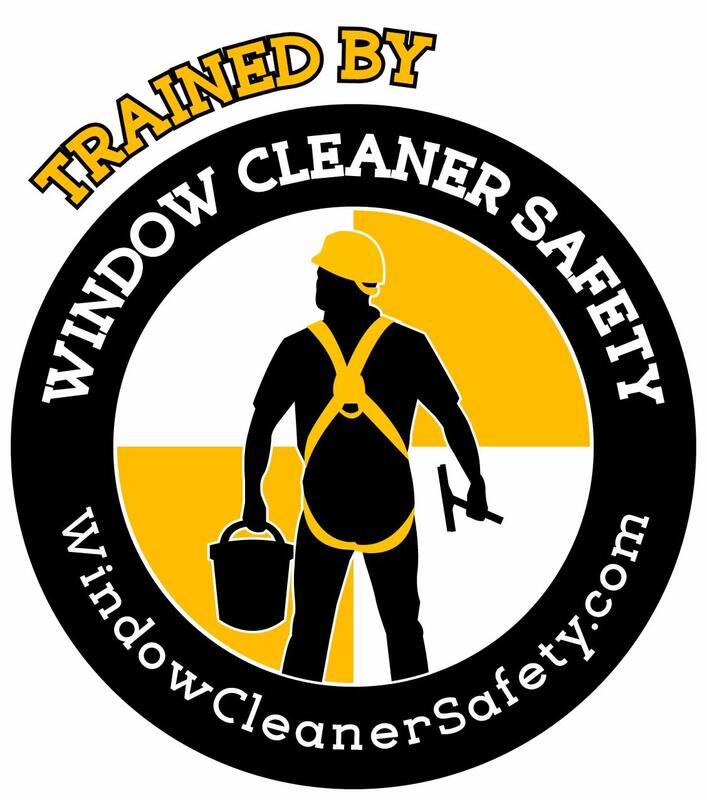 Our window cleaning service helps you and your business look like the professionals that you are. 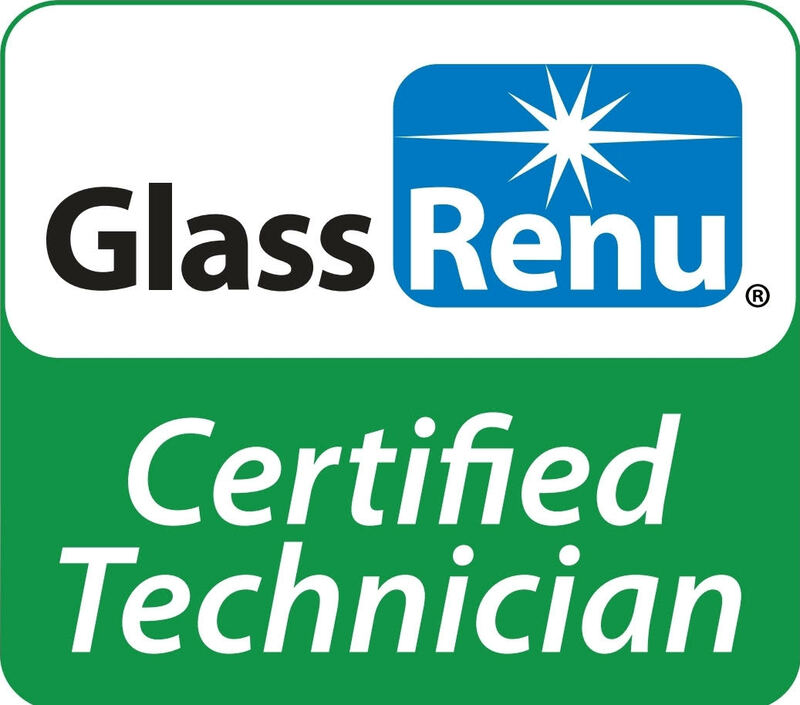 You can count on us for quality work, dependability, and respect shown to your customers. That's the way we do business. 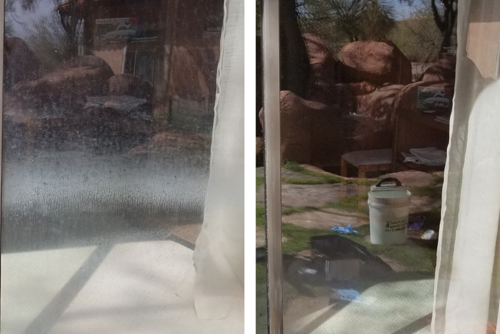 Gabe does a fantastic job cleaning our windows and screens. He is the absolute best at communicating with his clients. I leave a message or text and he gets back to me in a timely manner. He is on time and if something comes up he always communicates with me. 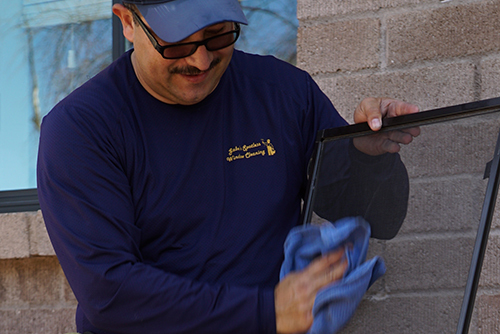 Gabe's Spotless Window Cleaning is one of Tucson's most popular window cleaning businesses. We take pride in making your windows spotless. Our focus on customer service and satisfaction will put you at ease throughout the entire job. 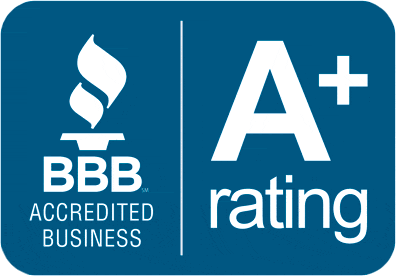 With each project, we show respect to you, your family, and your property — while doing a fantastic job that will make you want to call us back again and again. 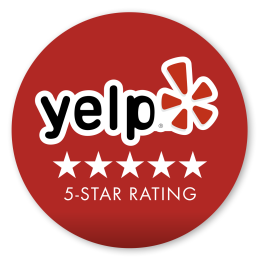 Read what your neighbors in Tucson are saying about our services! The Owner: Gabriel Gutierrez is a Tucson native who loves the area and the residents. He has over 25 years in the customer service industry and prides himself on doing all he can to meet his customers' needs. 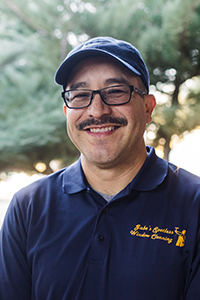 More than the job itself, he enjoys the relationships he’s created with home and business owners in Tucson. His commitment to good customer service and quality work was formed from years of working in various customer service jobs. Taking the lessons learned from all his years of experience working with the public, he decided to start his own business. With a little training from a industry professional and a lot of hard work, his business took off — and he has never looked back. The Business: Gabe's Spotless Window Cleaning was established in January of 2000. It started out small, cleaning windows for just a few businesses in town. 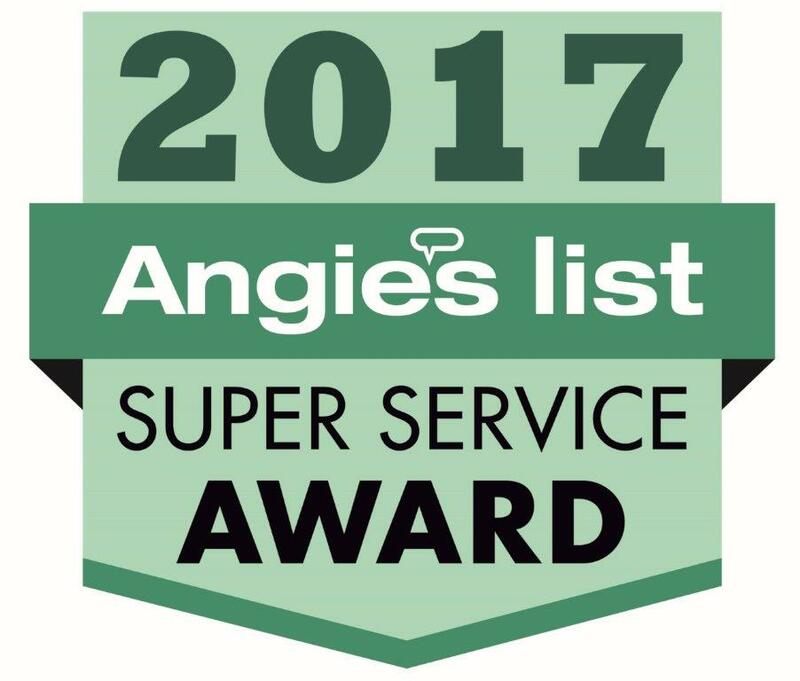 Now, it has grown to have over 1,000 residential and commercial customers throughout all of Tucson, Oro Valley, and Marana.